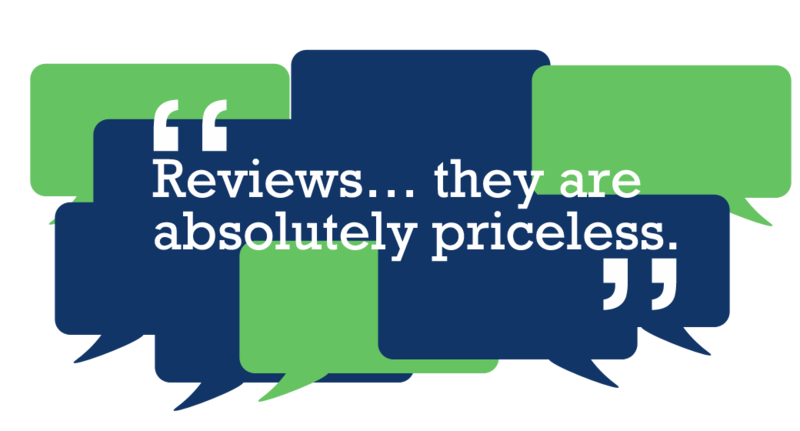 Tarun Gupta May 15th, 2015 Email Marketing 4 comments. An Email marketing campaign is an effective advertising tool used by the business world to communicate with their customers and potential clients about their services and products. In this entire game of crafting an efficient email marketing campaign, your e-mailer design plays a very crucial part. Mainly, it is simply about being in touch with your subject matter and targeting the desired customers. Whether the motive of your campaign is to make people purchase your product, perform some downloads or just visit your webpage, deliverability is the end result every email marketer needs. 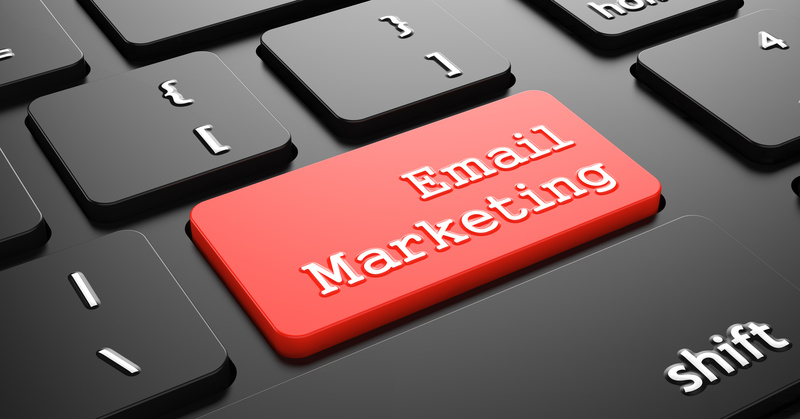 Elements of a great e-Mailer play significant role in designing an email marketing campaign. Key Elements That An E-mailer Must Have? 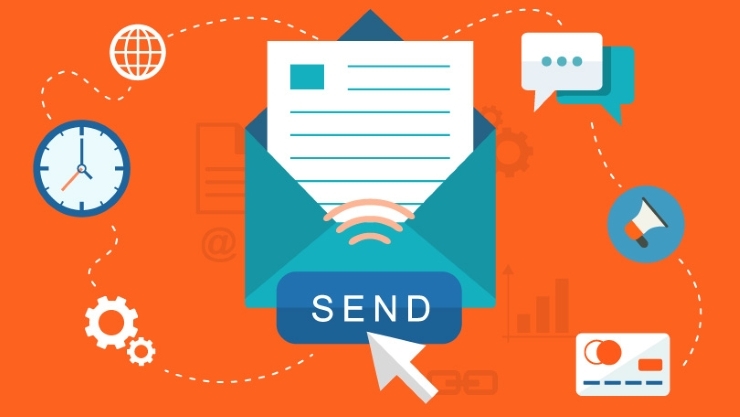 Embedded in top of the email structure, Preheader is a very important part of the mail format these days for launching a fruitful email marketing campaign. Essentially, a Preheader informed the recipient about the email basics and the ways in which it is displayed in the browser with added images and snippets. This is a type of color banner and secures its space between Preheader and main message. This space accommodates for the company logo and corporate taglines. Sometimes menu options and other links for the web pages for your site may also find place here. Since this is the most prominent part of the email, where readers put their maximum attention, it requires optimum analysis and research. This portion contains primary message for the customers with an appropriate headline, body copy and some well defined supporting images. A well-balanced blend of all these components imprints a very positive impact on the customers. Adding secondary messages in your e-mail may impart more spice in your email text. Toting up good color combinations, impressive headlines and eye catching graphics are some good considerations you may include in your sub messages. Emails that contain some important newsletters have loads of contents. So putting table content allows customers to explore that part of the mail which interests them rather scrolling entire mail in one go. If you require to coming up with a credible and effective email design, you could consider a simple yet impressive banner with your company logo and corporate tagline. One or two images related to your business endeavors could be a great addition. While choosing text for the message one should opt for plain text for announcements, information and other relevant details. I think the another most important thing for an email marketing campaign is “time of day”, by surveying your campaign you will have the capacity to tell what days of week and times of day get the best result and make sure the design carries your brand personality so clients can remember its realness. What makes a difference slightest in the achievement of your email marketing campaign? The technology used by your email service provider and the size of your list are the least important factors. With every email you have the chance to communicate with clarity and you also run the risk of being misjudged or giving a not as much as positive impression by not paying attention to detail.